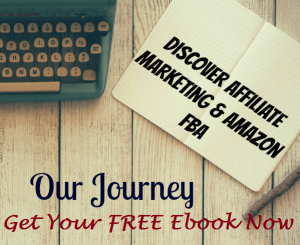 Getting traffic for your online business is critical to success. People need to see your site in order to engage them. Without traffic exposure even the best websites will be useless. That is why every business wants to find the best system that can provide a reliable traffic flow for their online business site. One product that catches my attention is the Viral Traffic Machine. It seems that this is the kind of a system that online businesses need in order to drive traffic to their site. But how does it help your business? 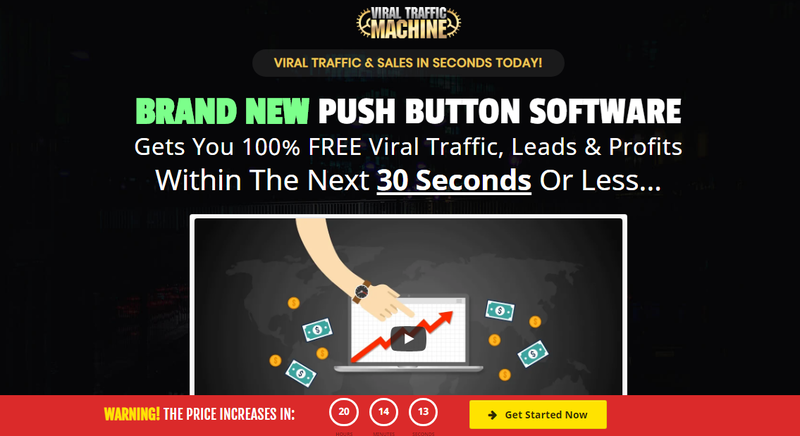 Is Viral Traffic Machine a scam? Let’s learn more about this software. Viral Traffic Machine capitalizes on marketing its software that can help drive traffic to your site. It offers a traffic and profit generating software that works in just a push of a button to drive sales to your business. It claims that in just 30 seconds it is capable of generating viral traffic to your site and you can possibly earn $133 pay daily without spending more efforts on your side. For someone who wants to give his business online exposure the Viral Traffic Machine does seem to give the magic formula for driving sales. Or does it? 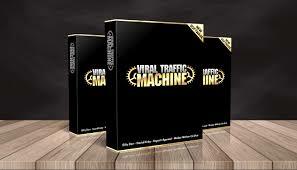 Viral Traffic Machine promises in giving you tons of traffic for your business. 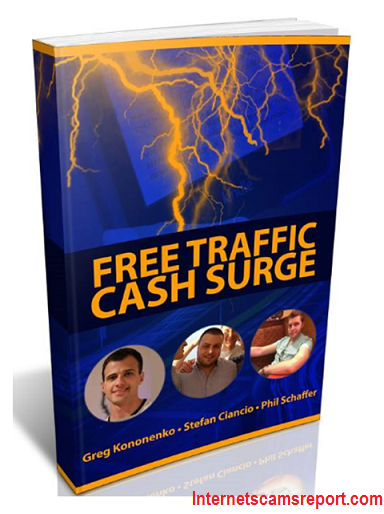 These traffics are described by them as 100% viral traffic, leads and profits that you can get in just 30 seconds or less. 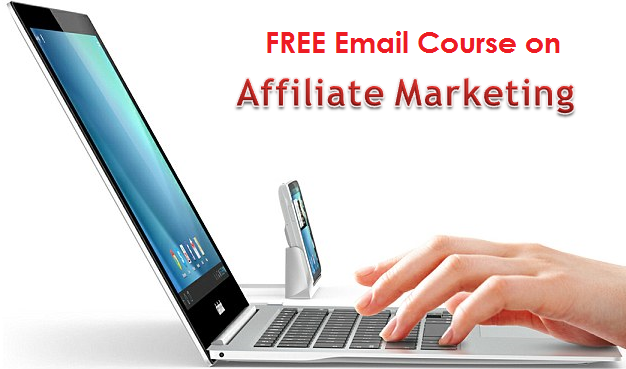 It claims that this process will drive you sales and visitors to your site. But just how reliable are these claims really? The marketing side of Viral Traffic Machine already shows some tricks and manipulation which makes me doubtful about this product. First, Viral Traffic Machine seems to talk more about how much profits you can earn from using its product but talk less on HOW it can drive traffic to your site. It is quite skeptical to think that the search engines, especially Google, are very particular about organic traffic to a site in order to give your website good ranking for search. Google even ban websites that use bots or automated traffic. Viral Traffic Machine does not explain exactly how they can drive traffic to your site without getting the risk of getting banned from Google. Second, it uses manipulation in making you think that you are availing its Agency Edition which is worth $497 for free by signing up. Actually this is not something you should consider as a “special treat” since everybody who signs up for it are able to avail it for free from their subscription. And the value of the said product is as good as Viral Traffic Machine wants to claim it to be. The Agency Edition allows you to promote Viral Traffic Machine and gets a commission from selling it to others. Thus, there is really nothing special about this product only the privilege of getting it for free and promote Viral Traffic Machine, which again everybody gets it as a freebie. This kind of sales pitch is actually made out to trick and manipulate people to think there is high value about the product. Third, the sales page gives the sense of urgency that the product price will increase within a given time with a clock ticking shown on the page as countdown. This is designed to make people sign up immediately without really thinking through and evaluating the product more thoroughly. The funny thing is when you refresh the page the same countdown is shown at the page with no date stamped on it so basically you will keep seeing it every day as you visit the website. Fourth, driving traffic to a site is not as easy as blasting out images of your affiliate link as so claimed by Viral Traffic Machine. While you can possibly earn sales from using its software the income you will earn is not as much as Viral Traffic Machine claims it to be. There is no assurance that the product will drive quality traffic to your site. It does not even explain how it drives traffic to your site in the first place, right? The product costs $17 only and it comes with a money back guarantee of 30 days. It does help in generating traffic to your business but there is no way of knowing what kind of traffic system they use. The product claims are too good to be true and the marketing tactics it uses are common schemes to manipulate and trick people in signing up. 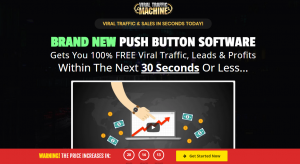 Is Viral Traffic Machine a scam? While technically it is not a scam since it delivers a product or software for you to use in exchange for your money I still have credibility and trust issues concerning the product. It does not disclose how it brings traffic to your site and there is no way of knowing whether it brings traffic to your site at all or not. There are other free tools that can help you drive traffic to your site that are more trustworthy than Viral Traffic Machine. Is Viral Autobots A Scam? – Better Watch The Latest Transformer Movie Is Auto Affiliate Machine A Scam? – Can This Machine Works? Is Super Sales Machine a Scam? 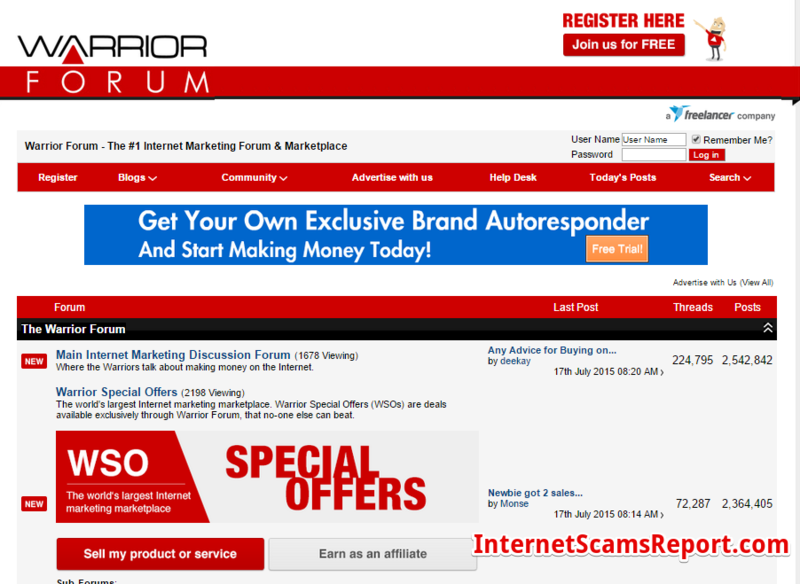 – Get Your Sales at Supermarket Is Free Traffic Cash Surge a scam? Traffic goes a long way.